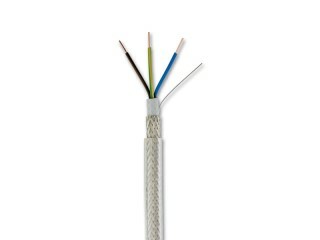 Enlarge The power cable for fixed installations with dense, woven screening provides protection from radio frequencies right from the fusebox. A direct connection from the fusebox to the power outlet, without diversions or additional loads improves the dynamics. Price per m (Order No in-007622502) EUR 10,90 excl. VAT: € 9.16 / &dollar; 10.26 3 x 2.5 mm²; 14 mm, Trans. 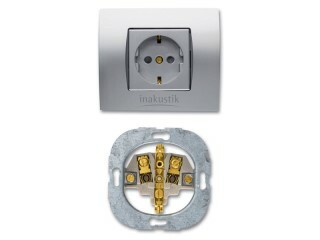 Enlarge The Reference Schuko AC-S1 socket has solid screw terminals and large, gold-plated contact surfaces. 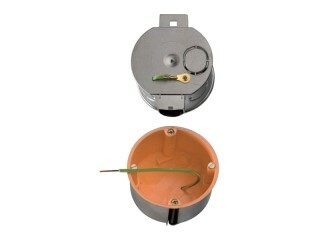 This reduces the transmission resistance and ensures more dynamis. Enlarge The Reference flush mounting sockets keep the power free from interference using a vacuum-metallised aluminium shielding.